With the return of the bread board comes the butter. 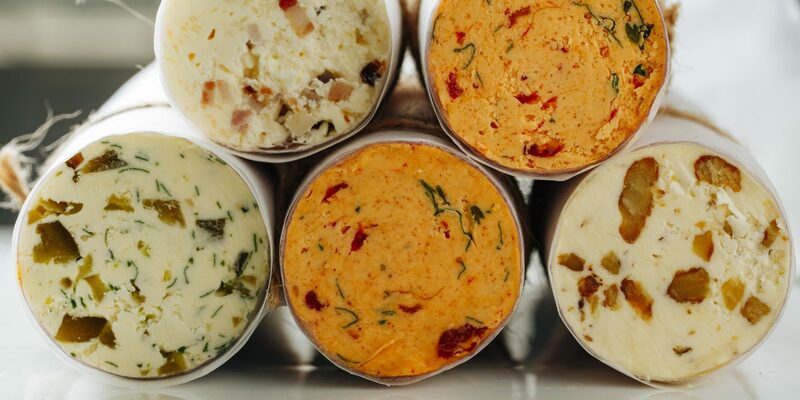 Whether it’s whipped, flavoured or from an artisan supplier in Devon, butter is making an impact on menus all over London and we can’t get enough of it. Some mouthfuls are always more butter than bread, which is why we’ve thrown the rulebook out of the window with these craft butter recipes. All recipes are for a 250g block of salted butter at room temperature. Whip the butter until light and fluffy. Add in the desired flavour combination and mix thoroughly. Spoon the butter onto a double sheet of cling film and roll into a sausage shape.